Dr. Sarah and Dr. David are proud to serve on the organizing board of The Bend Birth Connection. We are a community of professionals committed to educating and empowering families in Central Oregon so they can make informed decisions about birth. We organize and provide a multi-event explorations of birth in Bend, Oregon. If you are interested in midwifery care, please let us know! 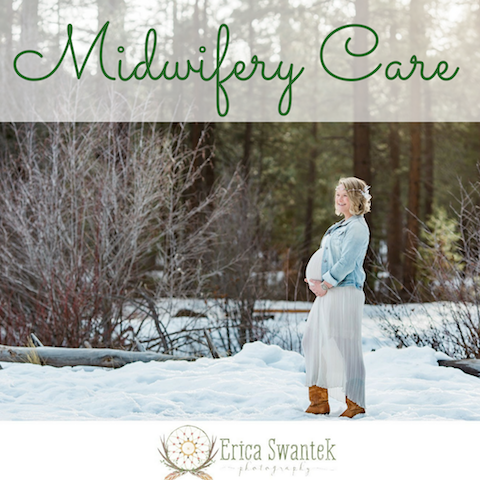 We partner with amazing midwives here in Bend and Central Oregon that provide exceptional prenatal care and birth services. 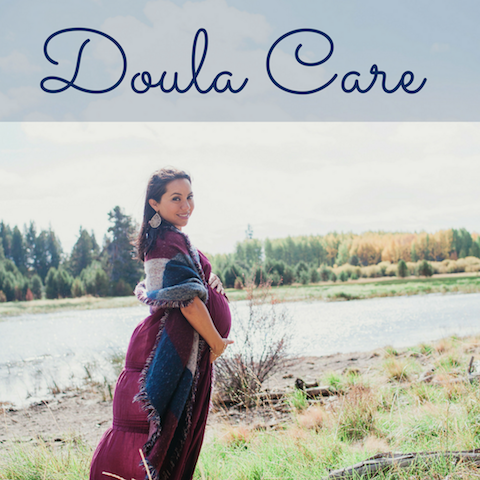 If you are interested in doula care, please let us know. 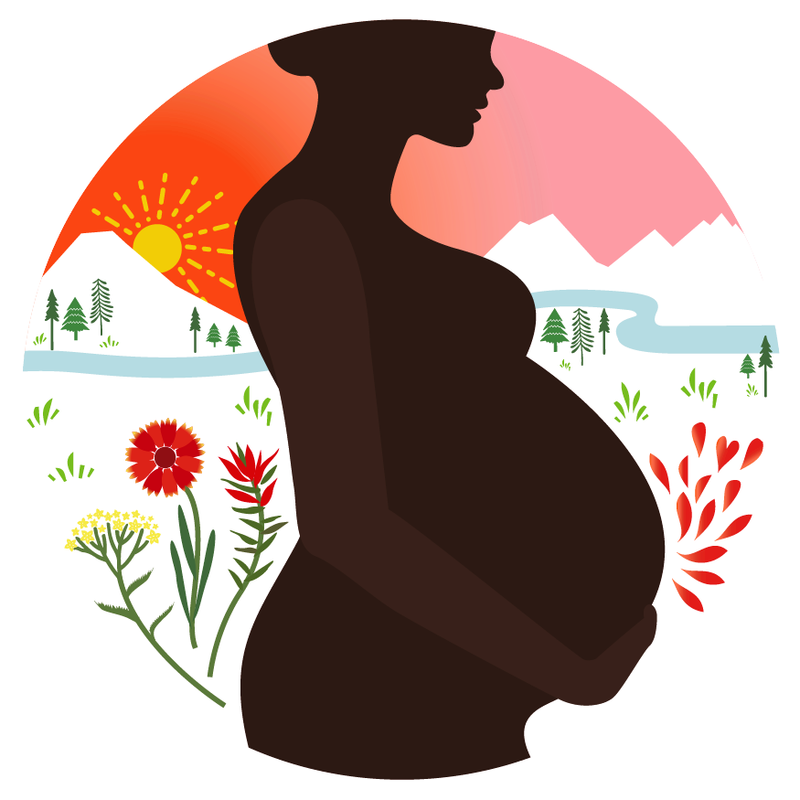 We partner with amazing doulas here in Bend that provide exceptional physical and emotional support before, during, and after your labor and delivery. Base Camp Studio is a local non-profit arts and social service organization. Our mission is to provide a sustainable and supportive space that builds a healthy community by cultivating creativity, self-awareness, personal growth and interpersonal understanding through the arts. We offer unique studio-based programs, and partner with schools and other community groups, to provide accessible Open-Ended Art and Art Therapy programs for young children, teens, and the larger community. 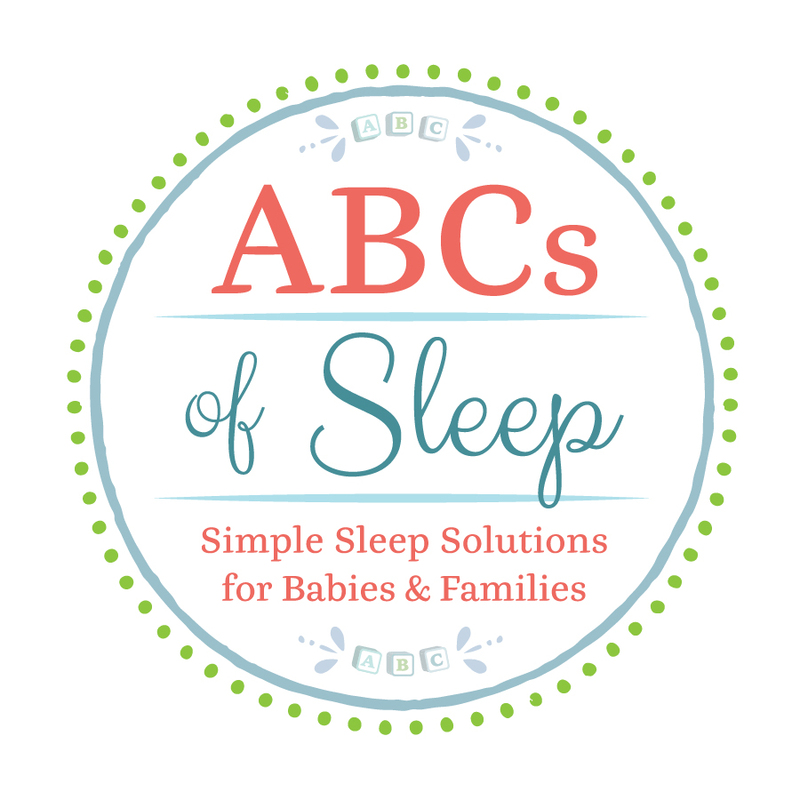 Abigail believes firmly in the importance of age-appropriate, medically sound, and sensitive sleep coaching. Her techniques, methods, and advice are informed by the most current research on and well-rounded approaches to healthy sleep for children. Much of what inspires her work to get children and families sleeping well is her conviction that rested parents are happy parents and happy parents have happy children – sleep is good for everyone! Abigail is committed to getting to know each family’s unique personality and needs to formulate a plan that gets everyone sleeping better FAST! As a placenta encapsulation specialist, Octavia is trained in proper preparation methods according to the principles of Traditional Chinese Medicine (TCM). She is educated in the benefits of the placental tissue and will answer any questions you may have. She follows OSHA, EPA, and FDA safety protocols. She has completed her food safety & handling training. She will safely, properly and legally prepare the placenta for you in a professional manner you can trust.